Are you thinking about adopting a dog? Dog adoption is a wonderful way to find your new canine companion while providing a home for a dog in need. When planning to adopt a new dog, one must consider the costs involved. Nearly all animal shelters and rescue groups charge some kind of adoption fee. Typically, dog adoption fees range from about $100-300. This may seem like a lot of money until you understand the reasons behind the fees. If you encounter very high adoption fees (typically over $300) ask what that adoption fee covers and if it includes anything extra for that particular dog. If the higher fee does not seem justified and there are other signs that the organization is not reputable, then it is best to visit a different shelter or rescue group. In addition to covering the organization's costs, rescues and shelters charge an adoption fee to ensure the new owner is willing to spend money on a pet. If a potential adopter is unwilling (or unable) to spend money to adopt a dog, then they might be unwilling (or unable) to provide for that dog in the future. Owning a dog costs money. New owners must be prepared to spend money on dog food, pet supplies, and veterinary costs (both planned and unexpected). No, you don't have to be wealthy to be a good dog owner. However, you should be able to come up with the money for an adoption fee, just like you should be able to afford to care for a sick pet. 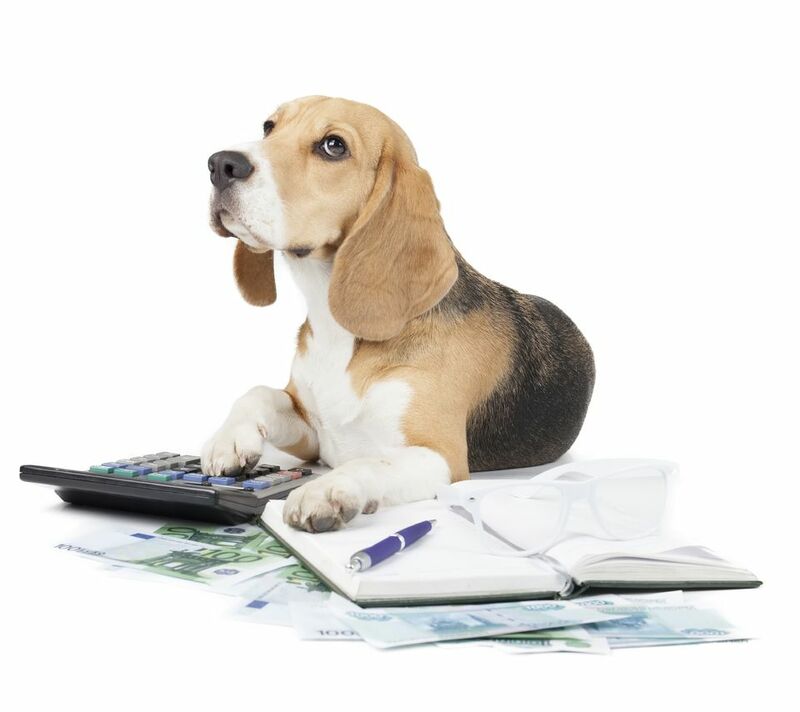 Budgeting for pet costs is part of being a responsible dog owner. Charging an adoption fee may deter some would-be irresponsible pet owners from making an impulsive decision to adopt a dog they cannot (or will not) care for. Are Dog Adoption Fees Worth the Money? Just about anyone who has adopted a dog will tell you that it was worth every penny, if not more. Finding your new companion is life-changing! Providing a forever home for a dog is a rewarding experience. It feels so good to know that you helped a reputable organization thrive. Most of all, by adopting that dog, you make room for a new dog to come into the shelter or rescue group!